Prior to joining COPT, Steve served as Executive Vice President of asset management at Callahan Capital Partners, LLC since 2006. Before his tenure at Callahan Capital Partners, he was Executive Vice President in charge of Trizec Properties, Inc.’s Central Region from 1997–2006, and Executive Vice President in charge of third-party management and leasing at Miglin Beitler Management Company from 1991–1997. Steve also worked in asset management at LaSalle Partners, Inc. from 1988–1991 and in facilities management and planning at American Hospital Association from 1983–1988. 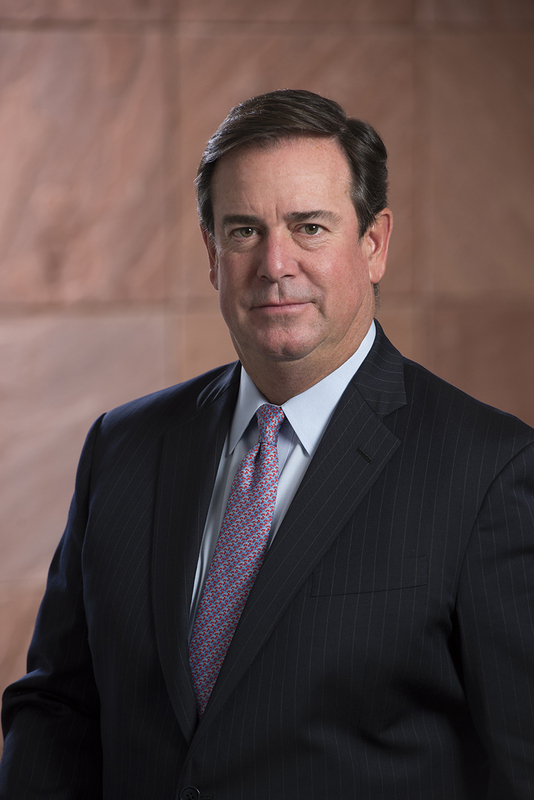 Paul R. Adkins is Executive Vice President and Chief Operating Officer of Corporate Office Properties Trust (COPT). He has overall responsibility for leasing, asset management, property management, government services and commercial development, as well as developing and executing strategies to expand investment opportunities, predominately regarding new development at existing Defense/IT locations. Paul joined the Company in November 2016. From 2011 until joining COPT, Paul served as Principal at The JBG Companies, a real estate investment and management firm. 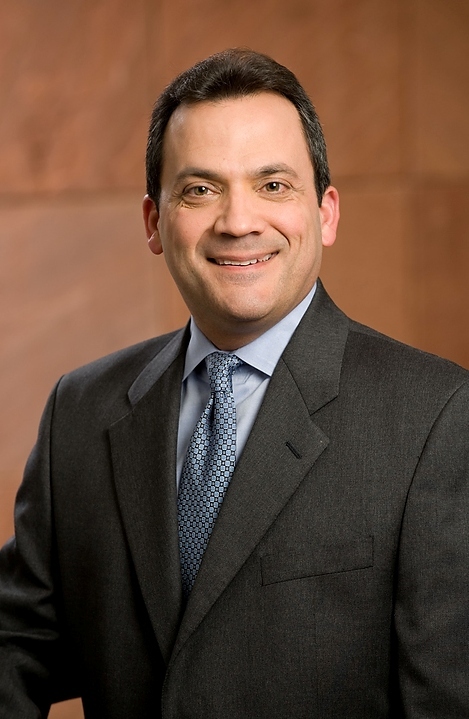 Before his tenure at The JBG Companies, he was Executive Vice President and Managing Director of the Washington, DC region for Grubb & Ellis Company from 2010–2011. Notably, Paul spent 21 years at CarrAmerica Realty Corporation (formerly NYSE: CRE) from 1982–2003 in Leasing, Acquisitions, Private Equity and ultimately President of Real Estate Services. Paul earned a B.A. in Economics from Bucknell University in 1981. Anthony Mifsud is Executive Vice President and Chief Financial Officer for Corporate Office Properties Trust (COPT). In this role he oversees all financial functions of the Company including Accounting, Financial Planning and Analysis, Tax, Treasury, Capital Markets and Investor Relations. In addition, Anthony oversees the information technology department of the Company. Prior to joining COPT in September 2007, he was Senior Vice President and Treasurer for Municipal Mortgage & Equity where he led the corporate finance group and chaired the Company’s Capital Committee, which was responsible for the allocation & investment of equity & debt capital. Previously, Anthony was Vice President, Finance for The Rouse Company, where he contributed for over 15 years arranging several billion dollars of debt and equity financings to support the Company’s development and acquisitions and managing the strategic planning function. Prior to serving at The Rouse Company, he practiced as a CPA in the Baltimore office of KPMG Peat Marwick. He brings over 20 years of real estate, finance and management experience to COPT. Anthony graduated from Loyola University in Maryland with a Bachelor of Business Administration with a concentration in Accounting.